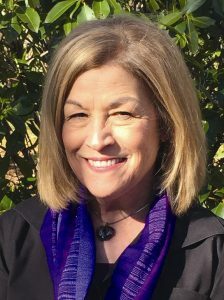 Lynn has been a full-time real estate professional since 1973, spending the first 7 years in Northern VA, specializing in investor properties and first time home buyers. I moved to the Bradenton/Sarasota area of FL from 1980 until 1985, serving in general real estate and as the Marketing Director for a private island community in the Sarasota Bay. Should you decide to sell your mountain property, I hope you will consider me and Meadows Mountain Realty to market your real estate. Between our state-of-the-art website, and my 38 years of real estate experience, I am confident that you will be satisfied with my services. I will put it in writing that: “You may cancel your listing at any time during the listing period should the services of Meadows Mountain Realty not meet with your expectations”.